A few weeks ago, Comedy Central announced plans for a celebrity roast featuring James Franco. Now, the network has revealed that Seth Rogen will serve as Roast Master. The official Comedy Central Twitter page first broke the news, followed by a video promoting the “Franco Roast”. The program will be taped August 18 and will air over Labor Day weekend (September 2). 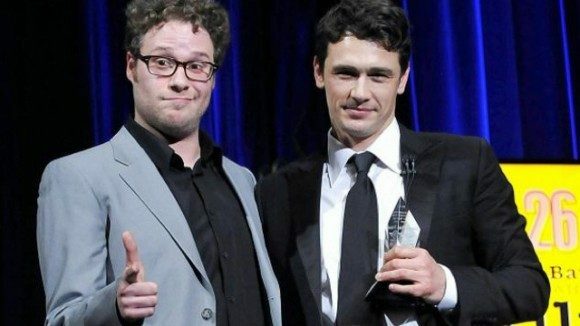 Franco and Rogen both got their big breaks on the short-lived but critically acclaimed Freaks and Geeks in 1999. They have since worked together on “Pineapple Express” and this summer’s “This Is The End”. The Comedy Central Roast promises to be another hilarious collaboration between the two stars.